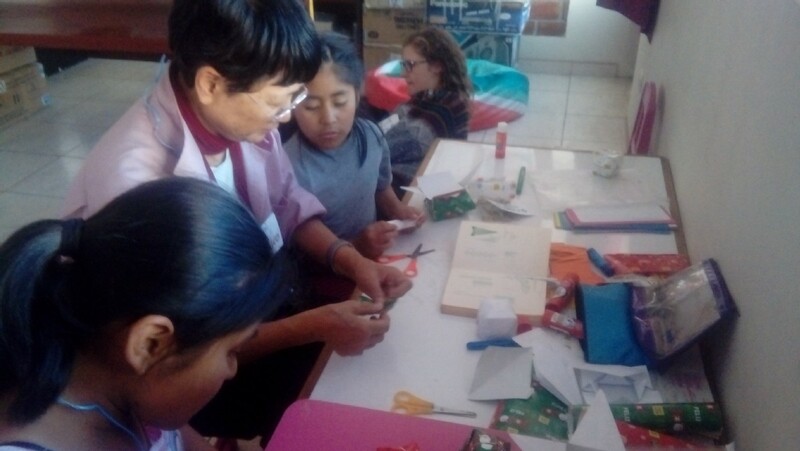 Volunteers Peru is a small grassroots NGO currently working in partnership with three projects: a home for girls at risk in Arequipa, an environmental government agency in the Cotahuasi Canyon, and a public school in the village of Tomepampa. Volunteers work along with the local government in the development of strategies to encourage the involvement of indigenous communities in the protection of the environment. This is a home for girls and young women aged 3 - 18 years who have been abandoned or mistreated. 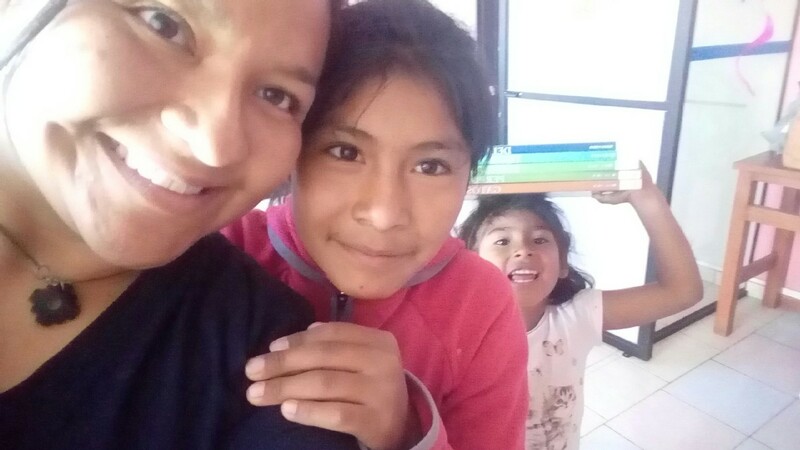 Our volunteers help these girls improve their education and regain their self-esteem. This is a primary and secondary school in the town of Tomepampa in the rural Cotahuasi region. 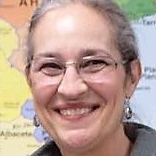 Volunteers help teaching English as a second language. Mini-apartment (full size bed, desk and chair, fully equipped kitchenette and private bathroom) three blocks from Arequipa's main square. From $20 to $12 daily. The longer the stay the cheaper the accommodation. Only for volunteers willing to stay 6 months and help with some administrative work. We provide free lodging.  This donation is used to support our projects. We take children to the doctor, buy eyeglasses for them, provide books, educational materials and stationary; we purchase supplies for workshops such as sewing and manicure so that when girls leave the orphanage they have some skills that can help them get jobs; we provide shoes and personal hygiene products as well. Line Michelsen - “Work for a cause, not for applause. Live life to express, not to impress”. 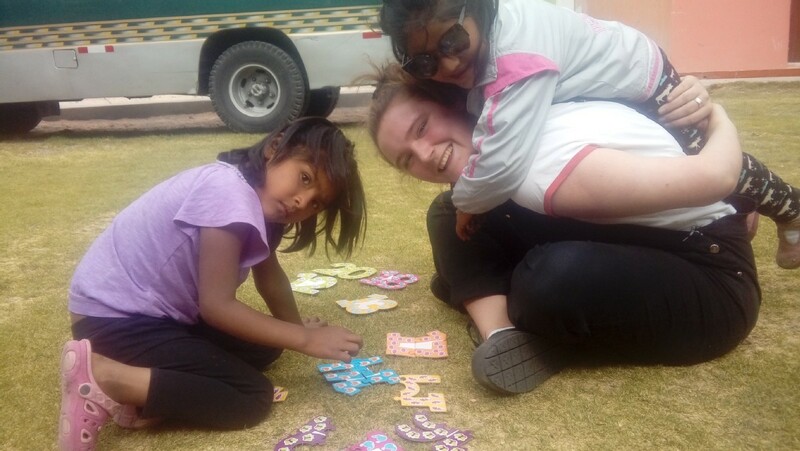 "I spent two unforgettable months volunteering at the Casa Hogar Torre Fuerte girls’ home in the outsides of Arequipa, and as an intern at Volunteers Peru‘s office in Cruz Verde in the center of Arequipa. As an intern, I assisted the manager, Eva Paterson, in various administrative tasks at the office during the morning. These tasks primarily included marketing tasks; promoting and creating better awareness of the organization. In the afternoon I worked as a volunteer at the girls’ home, where I mainly helped out the girls with their domestic tasks and homework. 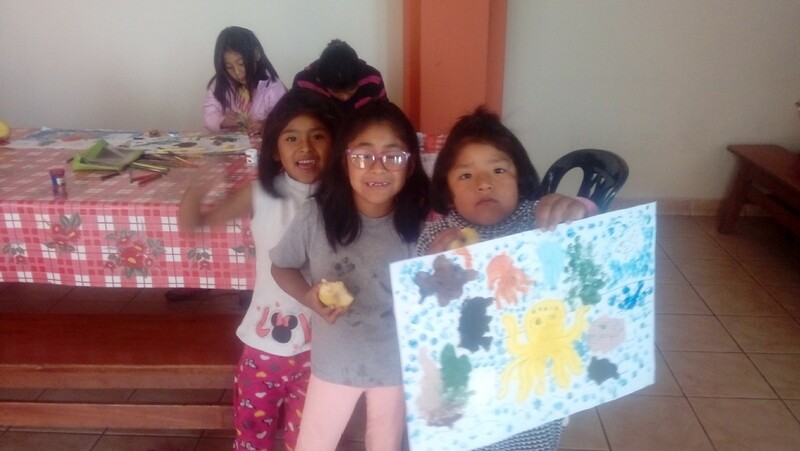 Other tasks included organizing activities and games with the girls and to create a safe and stable environment for the girls at their home. 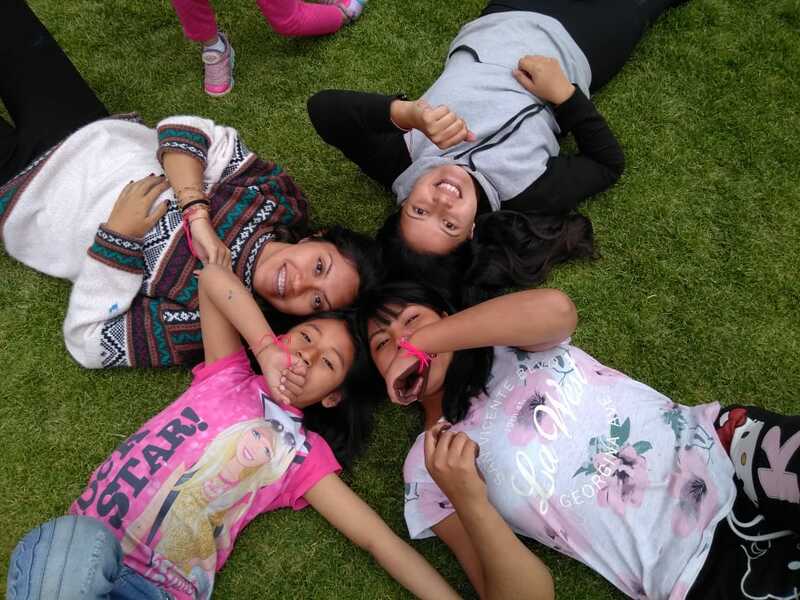 The Casa Hogar Torre Fuerte is a loving place in the oursides of Arequipa, where the girls’ are treated well and feel safe. As a volunteer you feel like being part of the small family. Not every day is alike and not all days are easy at the girls´ home. The girls come from a very different environment and they all carry heavy experiences with them. In other words, there are ups and downs. 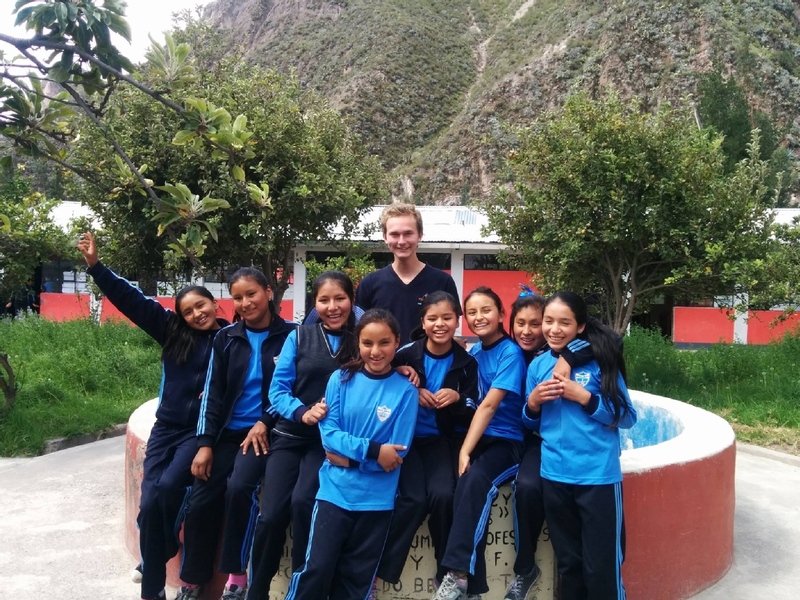 It is not easy not to get attached to the girls and get a special bond with them, but it is very important to try to keep it professional and take good care of your own feelings while volunteering. If not, it can be quite heavy emotionally. Moreover it is important that you are able to take initiative on your own, since no one is really “guiding” you at the girls’ home. You go on your own and take action on your own. Show initiative and motivation – and the girls will follow. 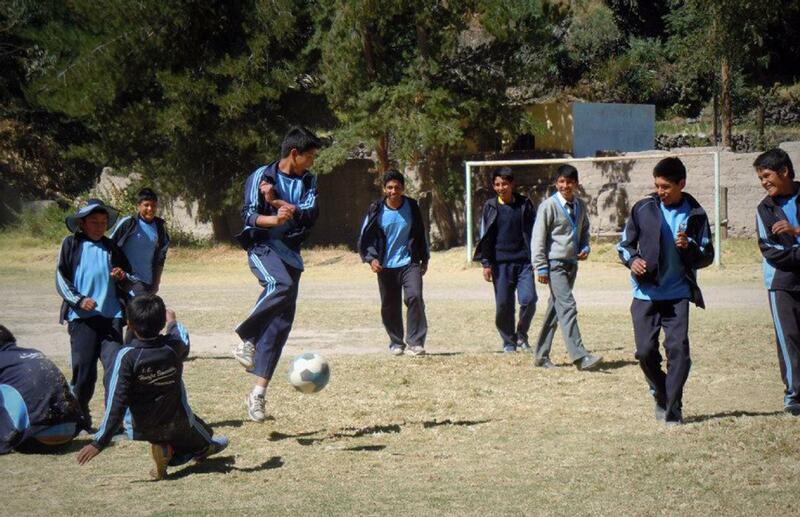 Volunteers Peru is a small NGO and you therefore become close with everyone involved rather fast. During my first weeks, we were only two volunteers at the project, but during my last weeks we were four volunteers. You easily get new friendships with the other volunteers with whom you can hang out with during your free time. Moreover, I really enjoyed living in the beautiful city of Arequipa and in general I felt safe in the city. Just take precautions, take care of yourself and use common sense. As a volunteer you have plenty of time to enjoy and discover the city, due to the fact that you only work part time Monday to Friday. I decided to spent my mornings learning Quechua before going to the office in order to get the most out of my stay. I highly appreciated the preparation material from Volunteers Peru and the good and fast communication with the manager, Eva Paterson. 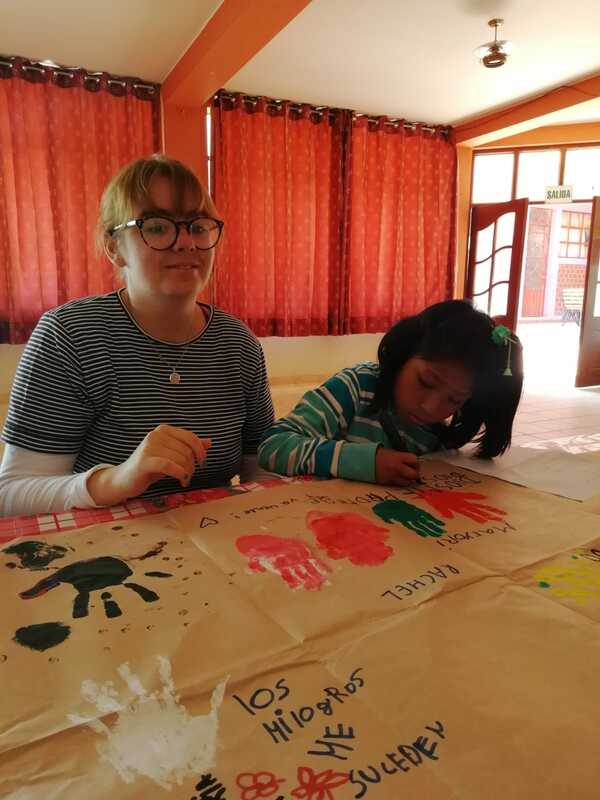 Any volunteer should read the material and if any questions or in doubt, contact Eva, who has years of experience in Peru and is more than happy to help out. 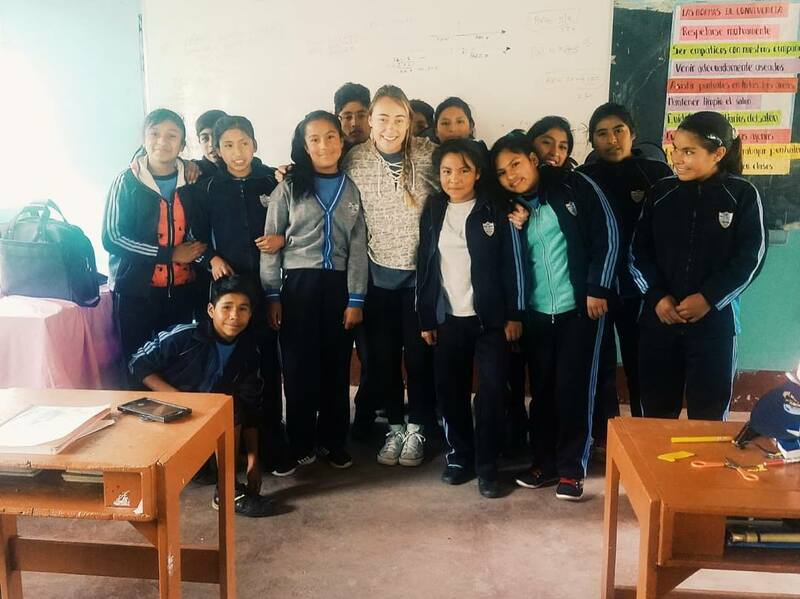 My experience as a volunteer and as an intern at Volunteers Peru made me grow both personally as well as professionally. “The best way to find your self is to lose yourself in the service of others”." For those wishing to improve their language skills during their time with us, we can organize Spanish lessons. Calle Cruz Verde 300B, Cercado, Arequipa, Arequipa, Peru. 85% response rate , 36 hour(s) response time. pencils, erasers, pencil sharpeners, rulers. Volunteers are required to have an intermediate level of Spanish or be willing to learn. 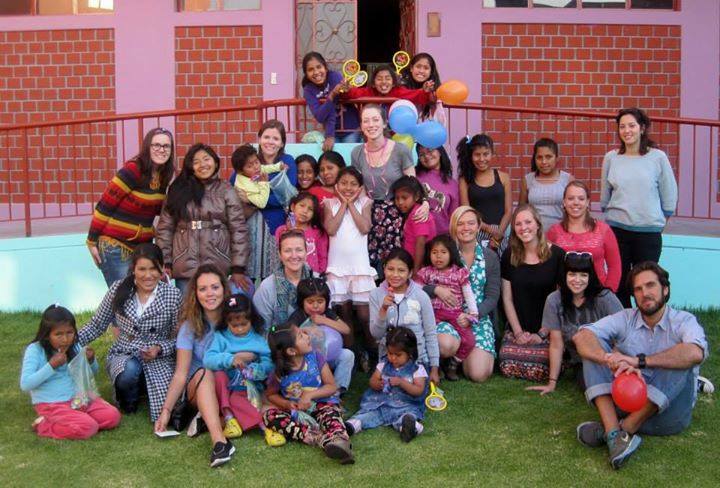 If you would like to be a part of the Volunteers Peru team, please follow this link to fill out our online application form. We also ask that applicants send us a copy of their CV/resume and a reference letter from an employer or professor. We will then arrange a video interview with you.